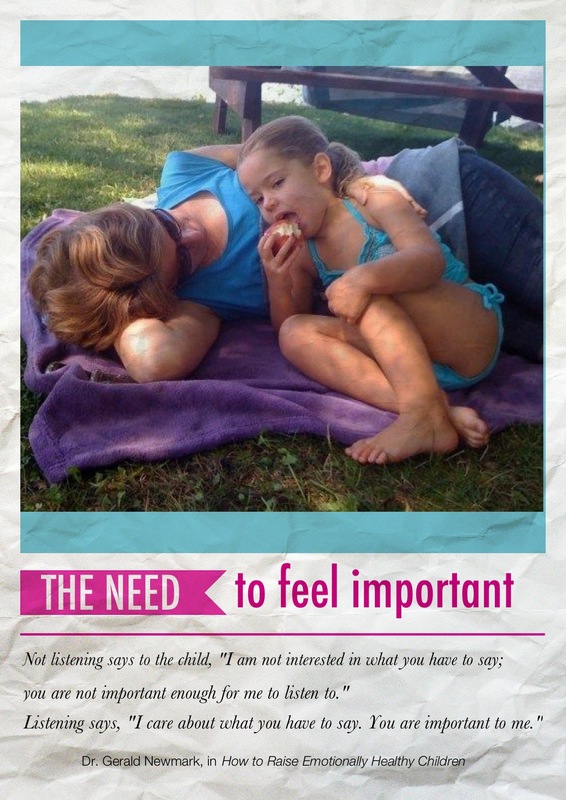 A critical emotional need of children is to feel respected. For that to happen, they need to be treated in a courteous, thoughtful, attentive and civil manner – as individuals, deserving of the same courtesy and consideration as others. One of the best ways for children to learn about respect is to feel what it’s like to be treated respectfully and to observe their parents and other adults treating one another the same way. When children are not treated with respect, it can lower their self-esteem and cause them to become rebellious and to act disrespectfully toward others. This entry was posted in Uncategorized and tagged 5 critical needs, Dr. Gerald Newmark, guest posts, respect by emotionallyhealthy. Bookmark the permalink.